In September Manuel Charr was hit with a backdated six-month suspension following a failed VADA test test prior to a WBA “regular” world heavyweight title defense against Fres Oquendo. Now, Charr’s suspension has been lifted and has kept his title after his legal team contested Vada handled the fighter’s urine samples. Per ESPN Charr was entitled to have a representative present when the boxer’s “B” sample was opened, but that was not done, leaving the loophole open for the WBA’s titleholder.rt. While Charr is free to return to the ring with his title, there are conditions that must be met, first that he must schedule a title defense against Oquendo within the next 60 days. The second is that the winner must face the winner if a WBA interim title fight between Jarrell Miller and interim champion Trevoy Bryan within 120 days of the Charr-Oquendo fight. Charr will continue to be randomly tested by VADA, and should he test dirty again, he will be immediately suspended and stripped of his title. 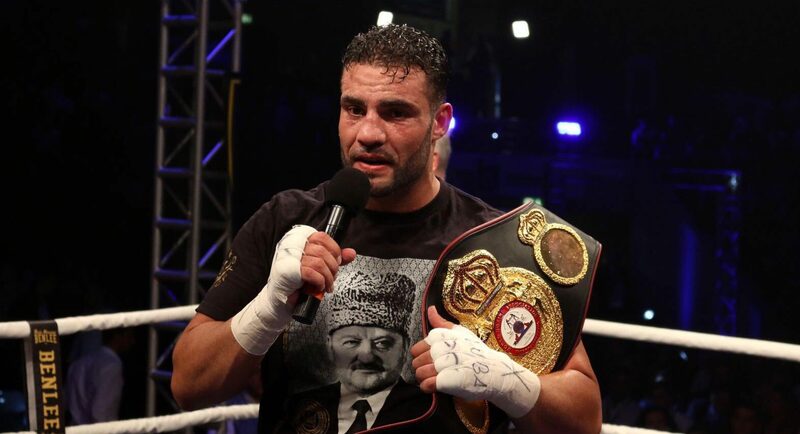 This would mark the first fight for Charr since his 2017 decision win over Alexander Ustinov, while Oquendo has not fought since 2014, waiting until he was given his legally obligated title shot against Charr.